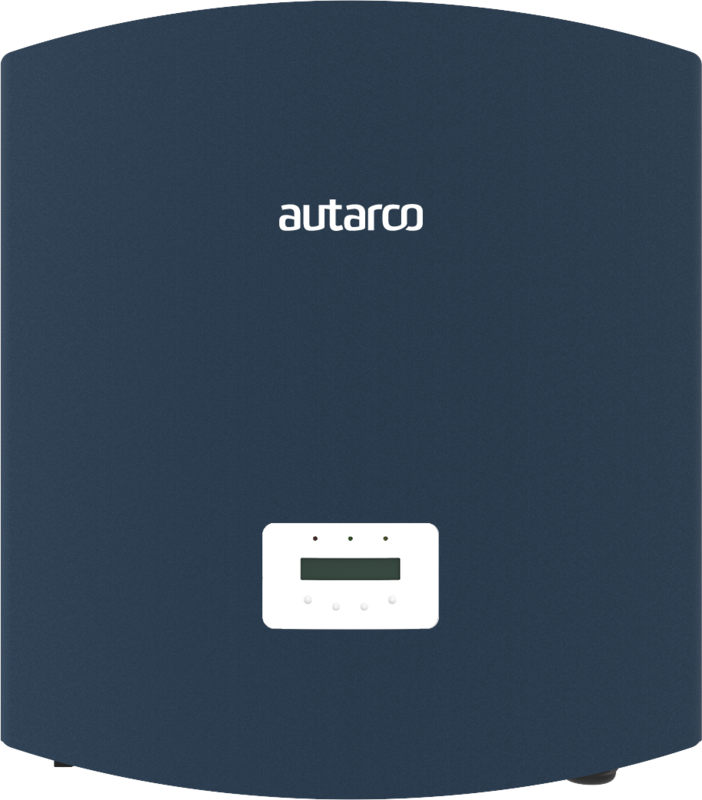 The Autarco UX series inverters offer the best and most reliable performance in its class. 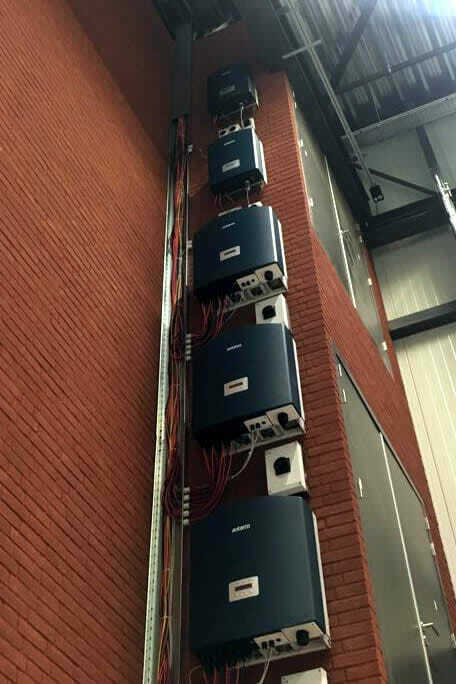 A meticulous and fully automated production process ensures a quality and reliability that is unprecedented in the industry which has resulted in a proven track record for extremely low product faults. 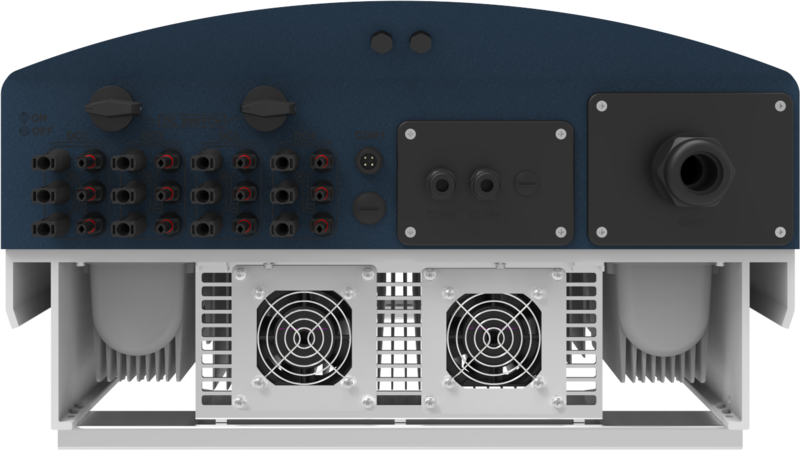 These inverteres feature a solid waterproof enclosure, Xtreme series PCB with only the highest grade electrical components, easy installation, standard 10 year warranty and monitoring. 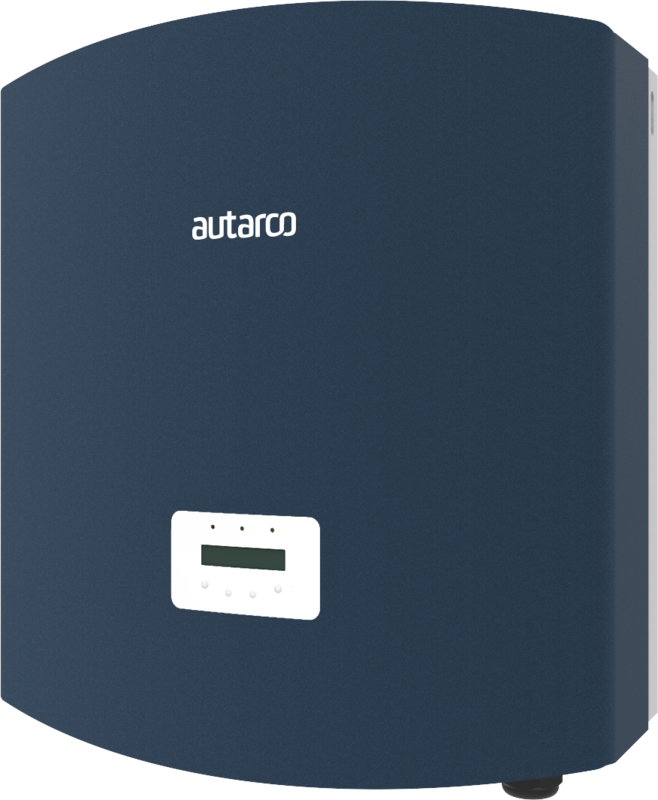 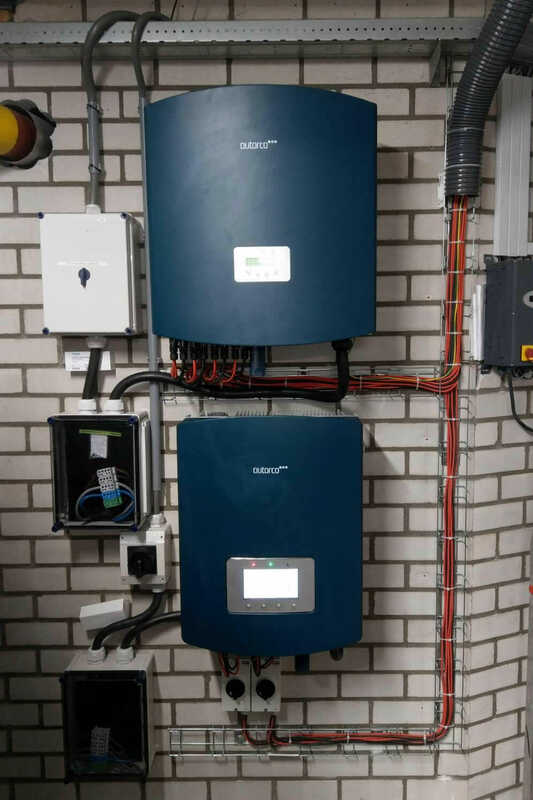 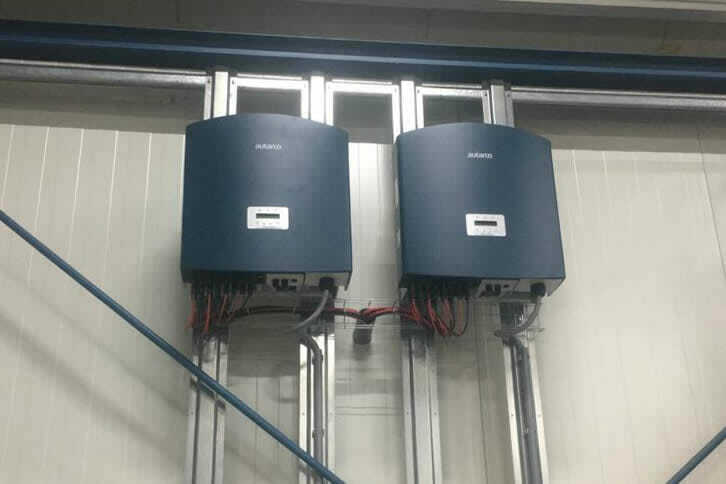 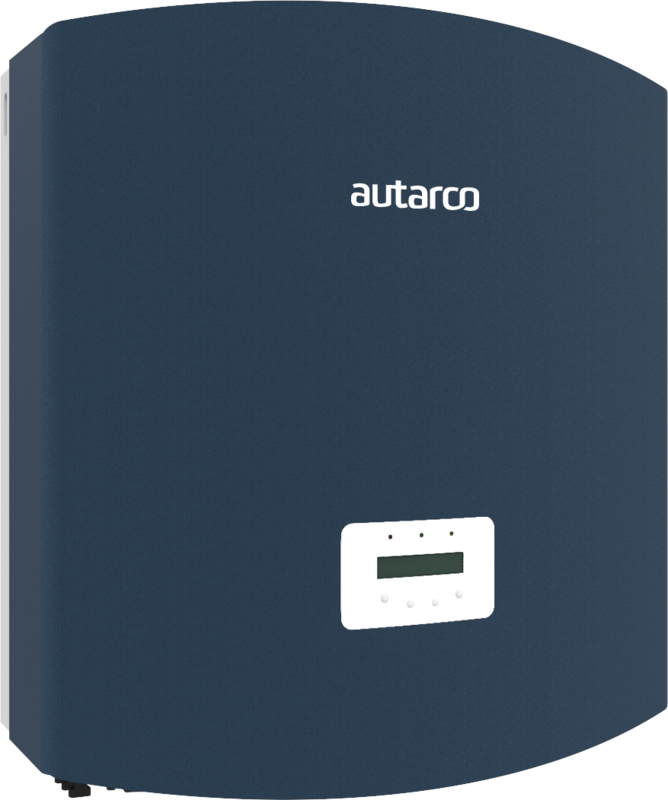 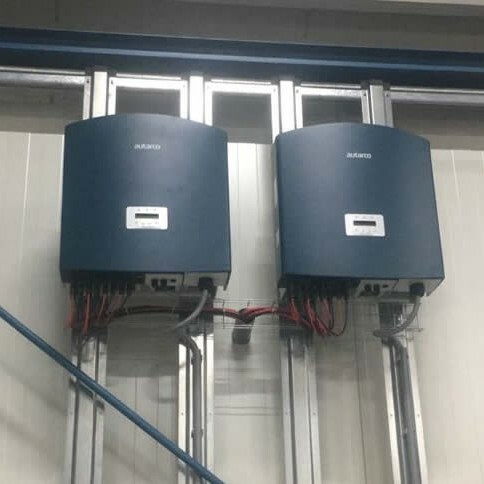 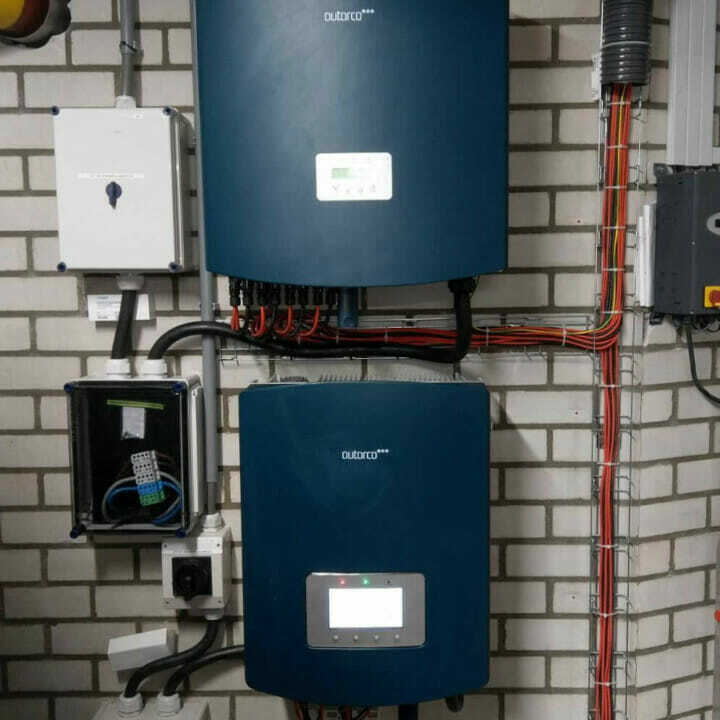 The inverter is a key element in a solar PV power plant and these inverters provide the reliable basis for Autarco’s unique kWh guarantee. 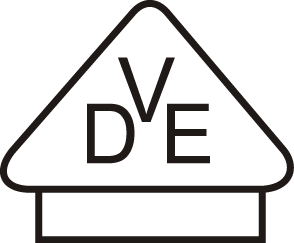 Search the Knowledge Base before opening a ticket. 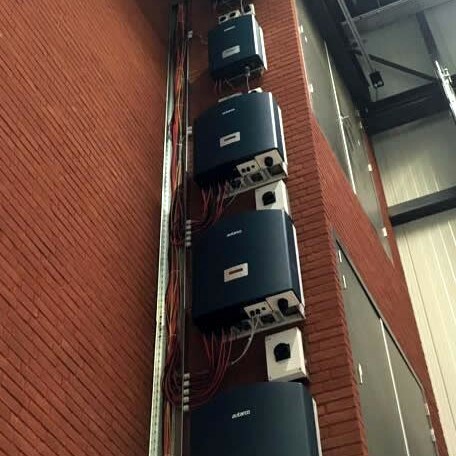 No time to talk? 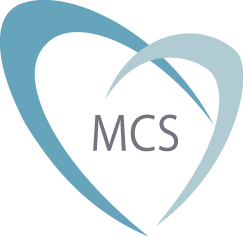 Send us your inquiry or open an after sales ticket.